Some predicted a sophomore slump – that no band could top a debut album so strong. 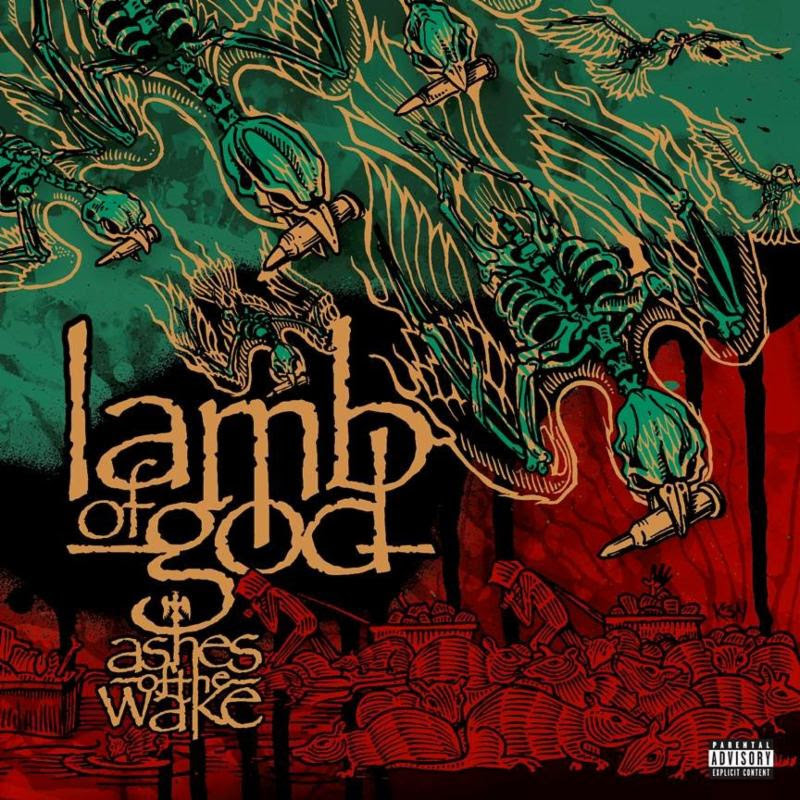 They were proven wrong, with the release of 2004’s Ashes of the Wake, an album that not only exploded stateside (certified Gold by RIAA) but also saw the spread of LAMB OF GOD to all corners of the world. The band’s first DVD, Killadelphia, followed shortly after and was certified Platinum. Then, with Sacrament (Album, 2006, #8 debut on the US Billboard Hot 200), LAMB OF GOD were honored with a Grammy nomination for the track “Redneck”, which would be the first of five Grammy nominations for the band to date. Next came Walk With Me In Hell (DVD, 2008) and then the band’s fourth album Wrath in 2009, which debuted at #2 on the Billboard Hot 200 Chart, and then Resolution, which debuted at #3. Shortly after the release of Resolution, vocalist Randy Blythe was arrested in Prague, and spent 30 days in jail on a charge for which he was later acquitted (and lead to Blythe’s bestselling memoir, Dark Days, as well as the film As The Palaces Burn). After regrouping, LAMB OF GOD lost no ground with their latest full-length album, VII: Sturm Und Drang, the album was #3 in the US, #1 in Canada, #2 in Australia, #3 in Finland, #7 in UK, #12 in Germany and #13 in Japan, and #13 in Netherlands. “Overlord”, the first single from VII: Sturm Und Drang, achieved a new milestone for the band when it reached the Top Thirty of US Active Rock Radio Chart (Mediabase). 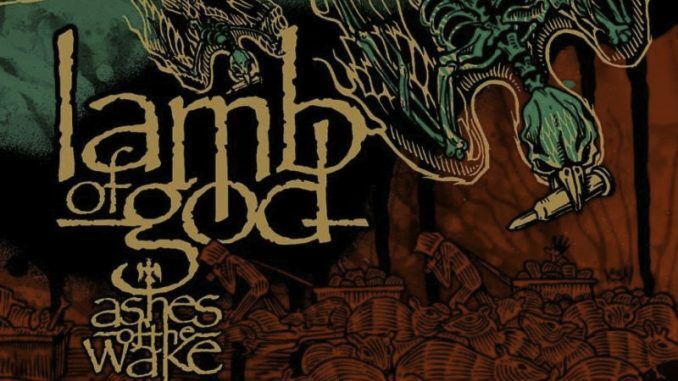 In late 2016, LAMB OF GOD paid tribute to late, longtime fan and friend Wayne Ford with the release of The Duke EP, which raised funds and awareness for the Leukemia and Lymphoma Society. The EP release coincided with a charity campaign offering personal items such as Blythe’s Ashes Of The Wake Gold plaque, signed signature model guitars, handwritten lyrics and more.